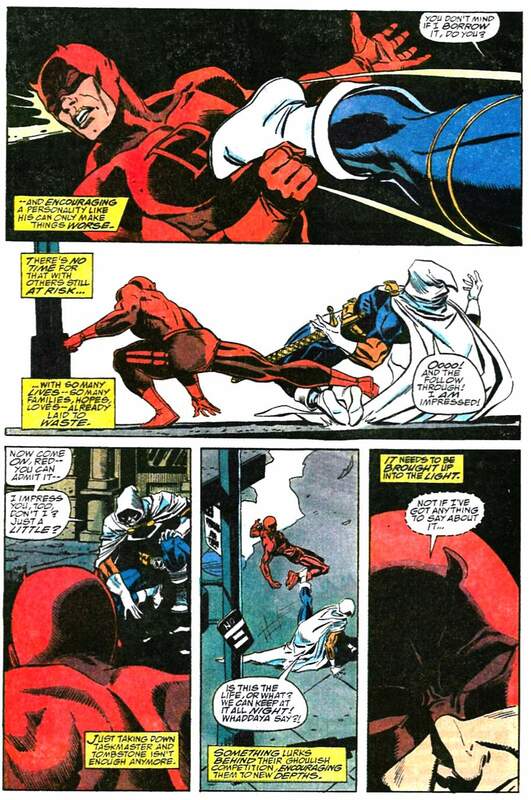 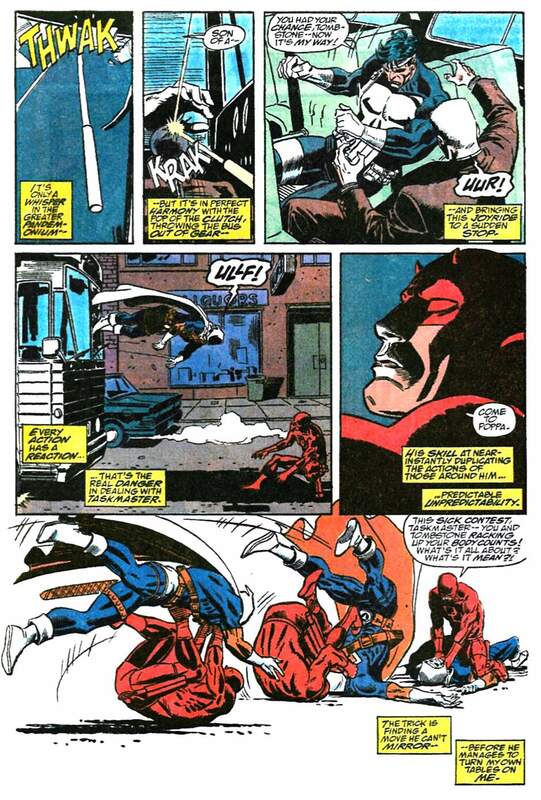 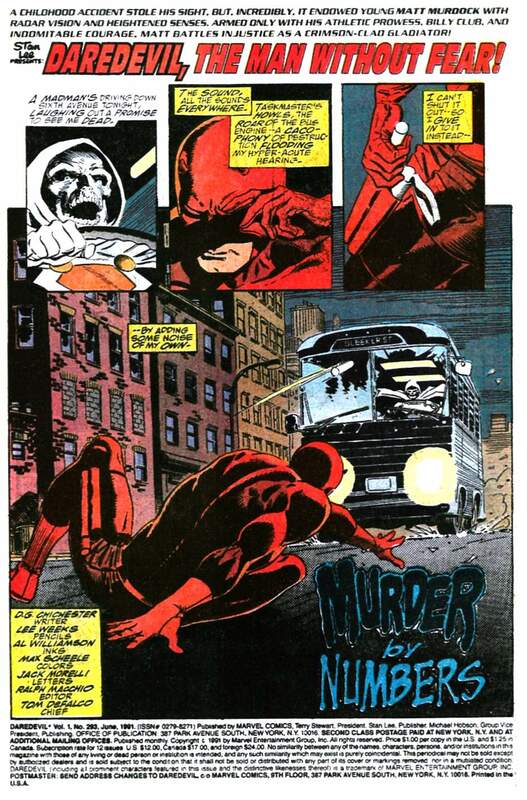 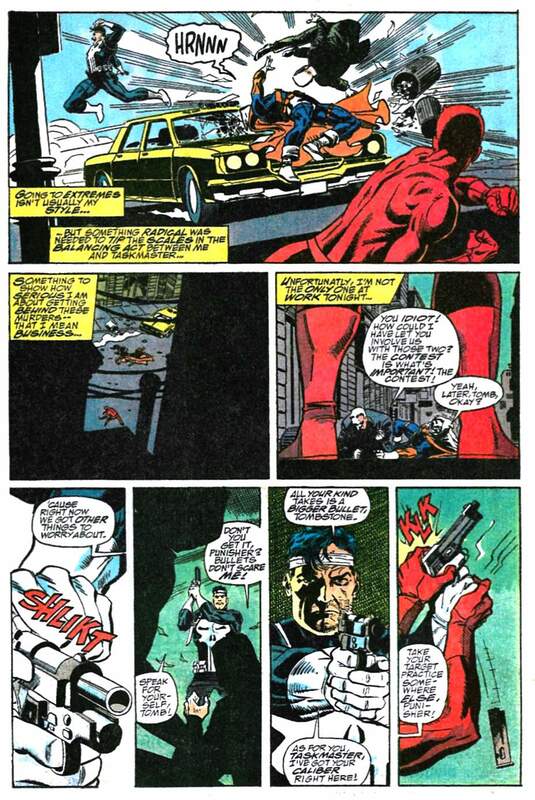 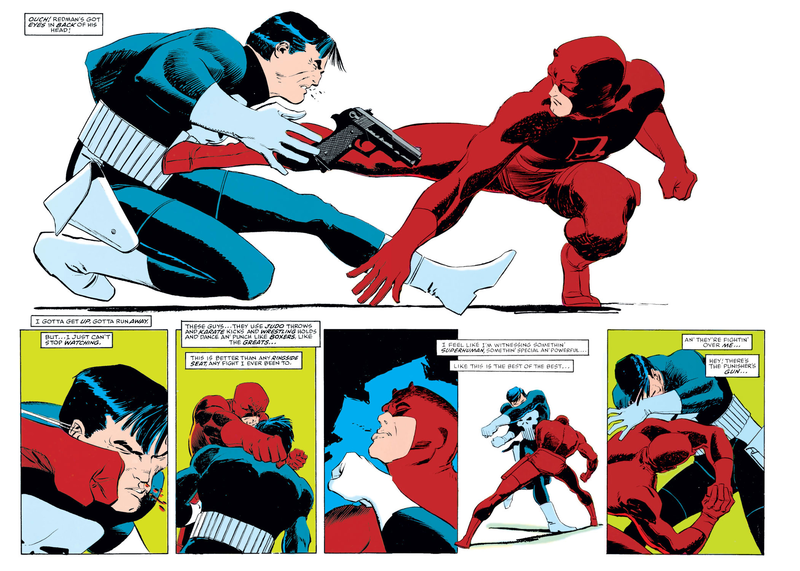 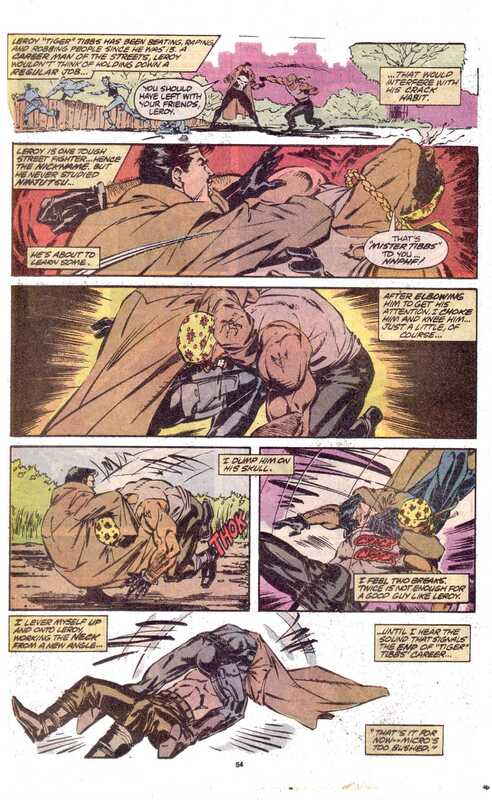 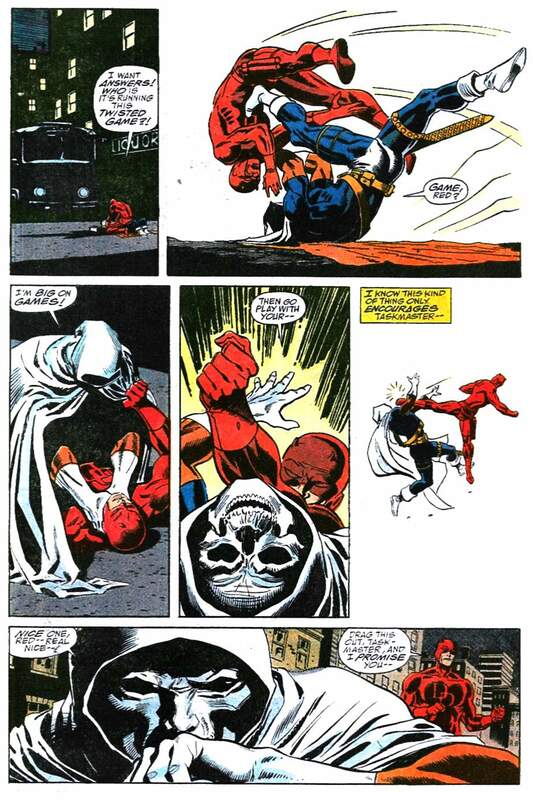 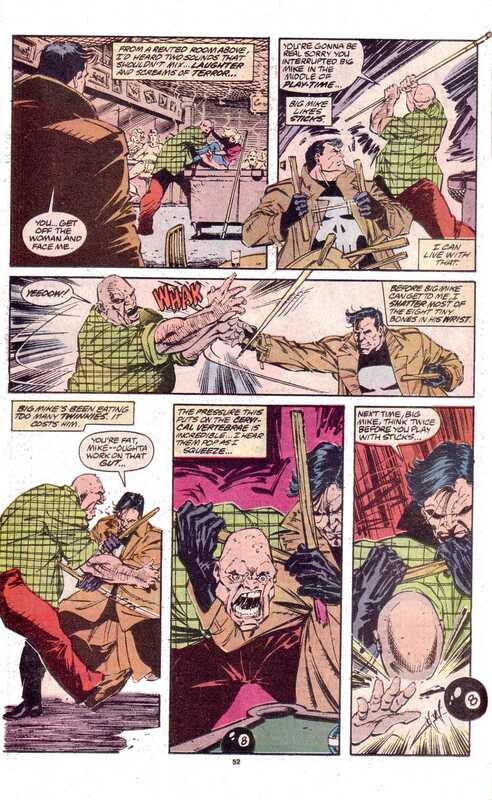 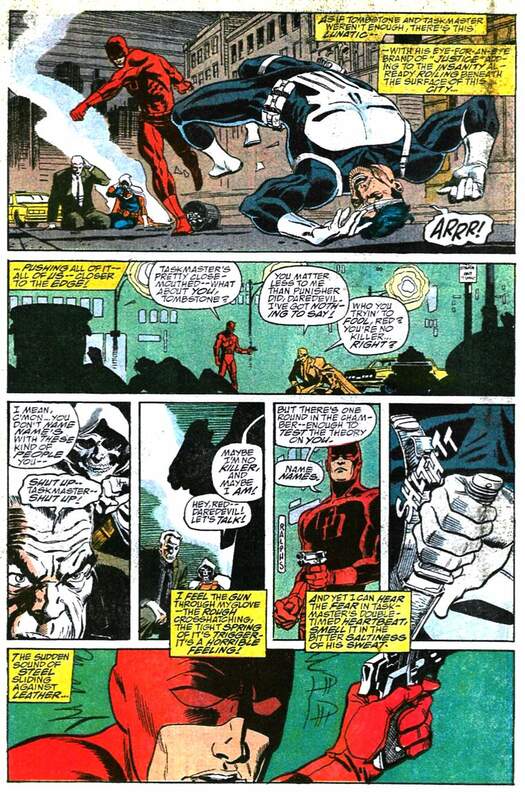 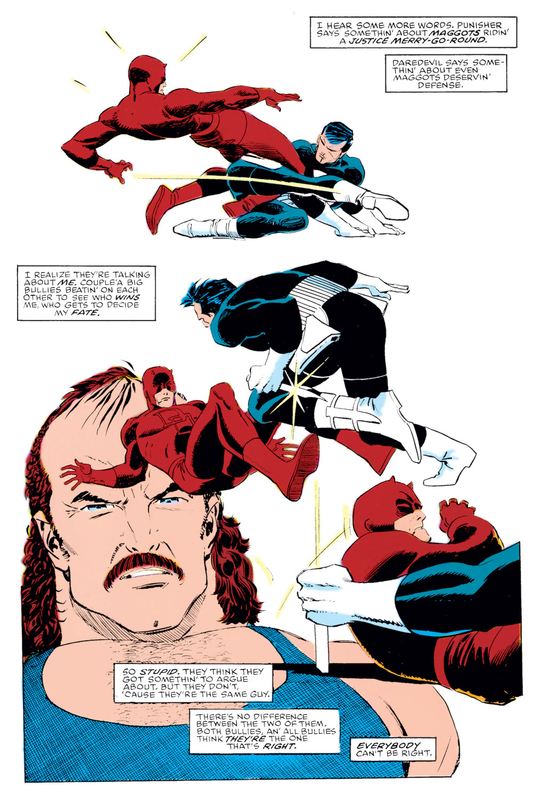 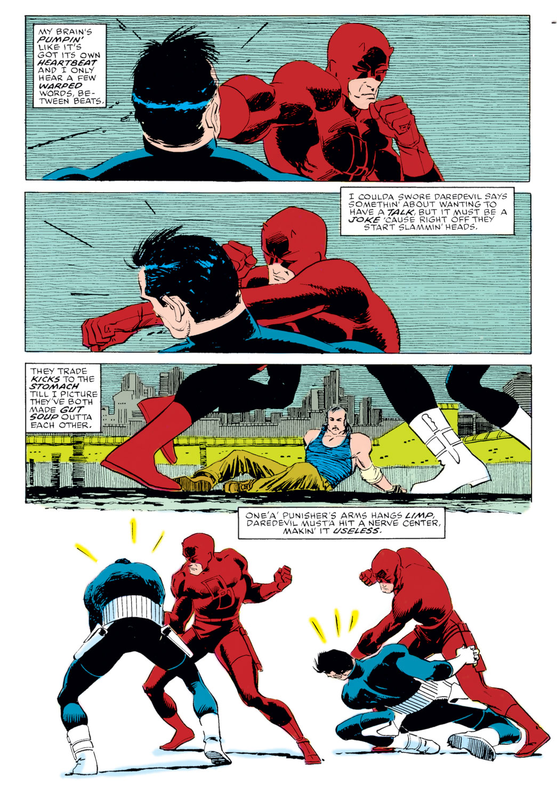 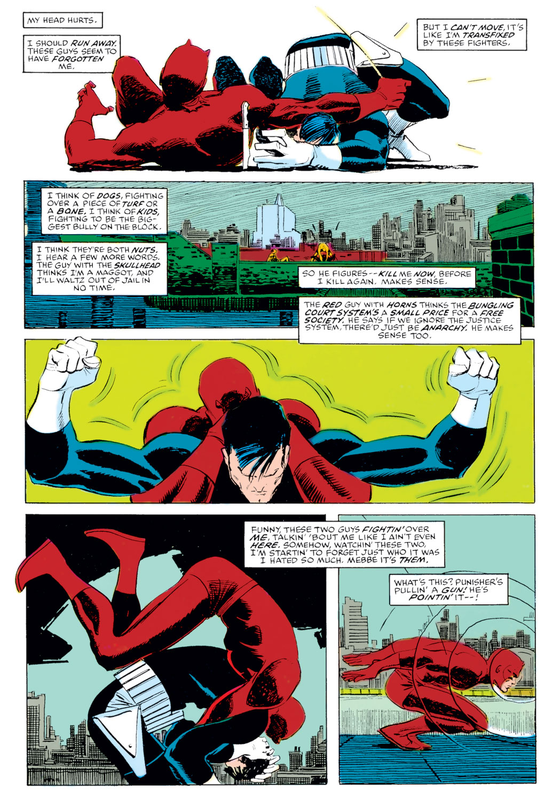 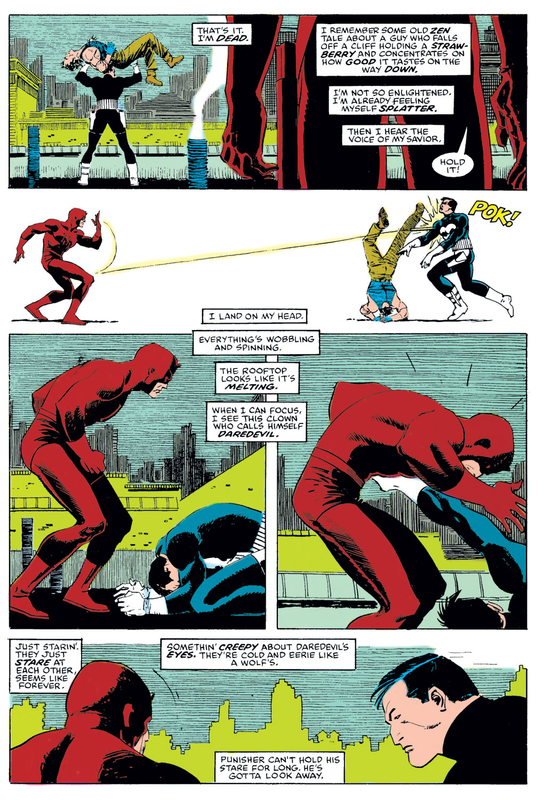 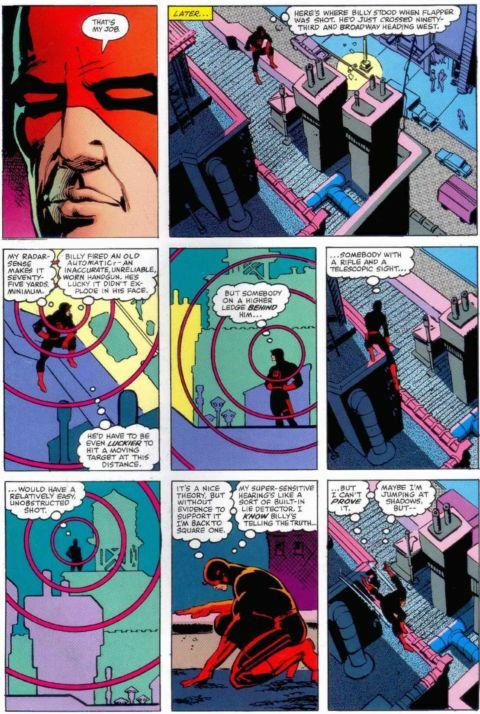 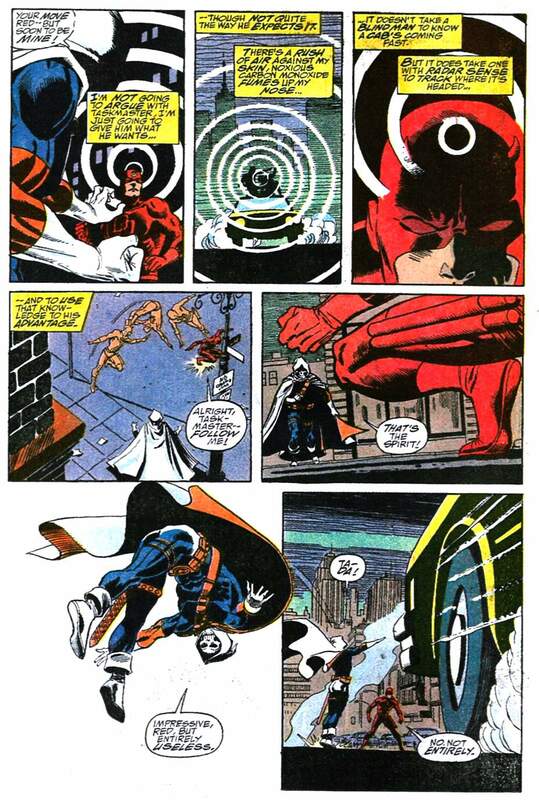 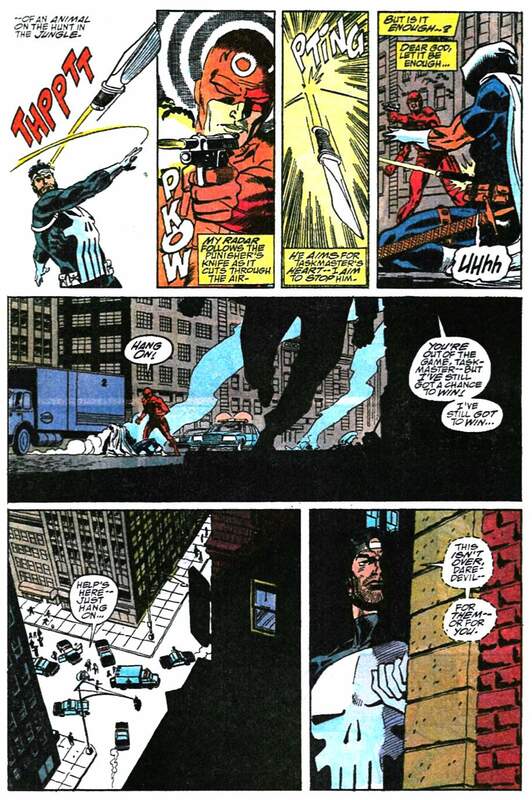 This entry was posted in Daredevil, Marvel Comics, The Punisher, Versus and tagged daredevil, Marvel Comics, Netflix, punisher, taskmaster, The Punisher, tv, VS on February 25, 2016 by lowbrowcomics. 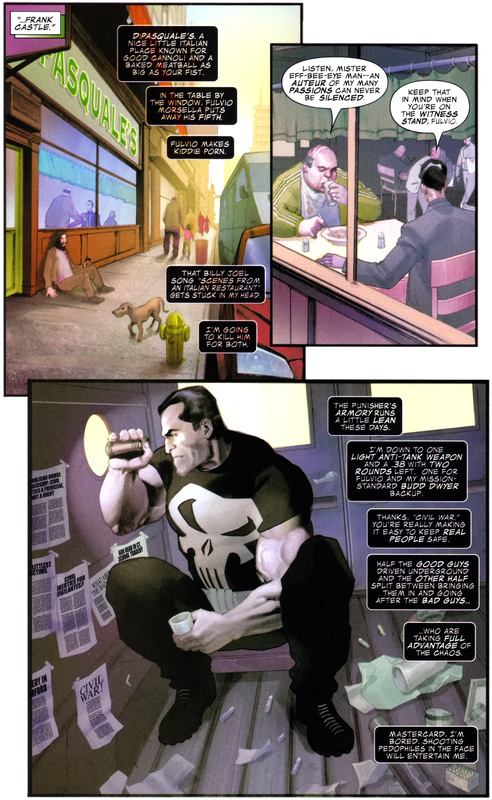 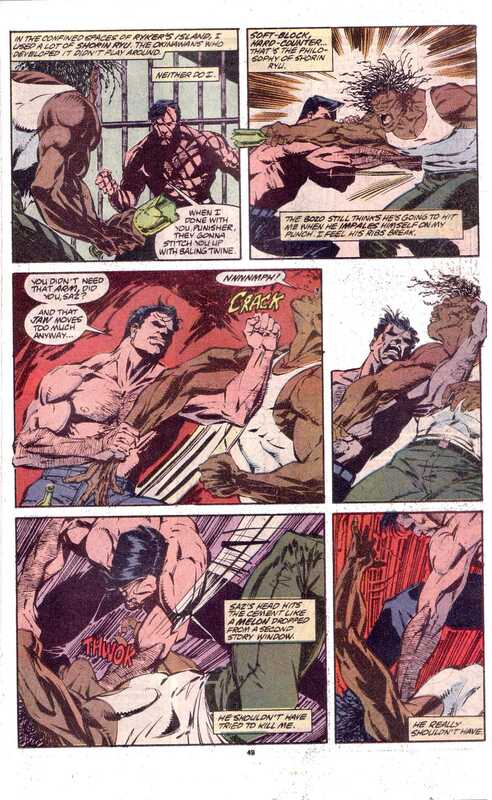 This entry was posted in Daredevil, Marvel Comics, netflix, The Punisher, Versus and tagged daredevil, Jessica Jones, Marvel Comics, Netflix, punisher, The Punisher on February 25, 2016 by lowbrowcomics. 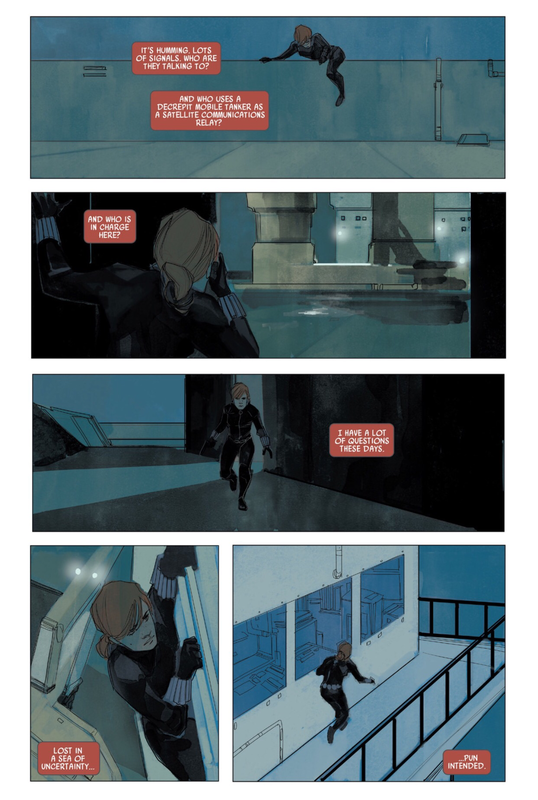 You forgot to say your Hail Mary’s…. 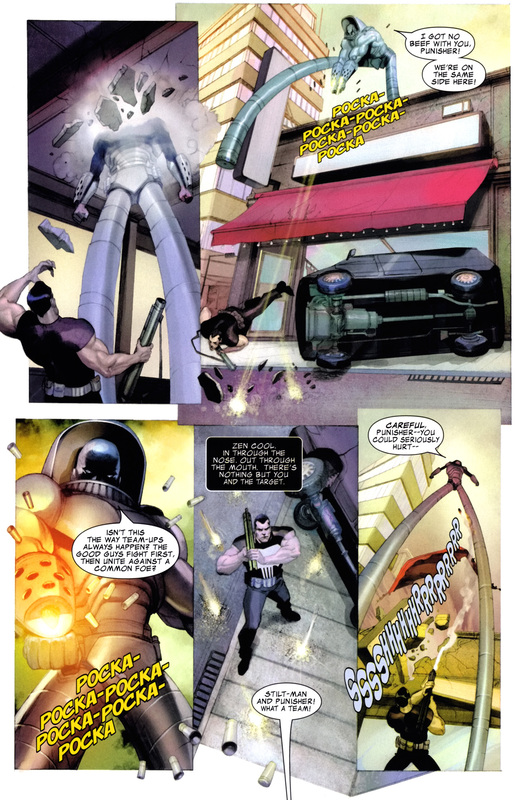 This entry was posted in Batman, DC Comics, The Punisher and tagged The Joker, The Punisher on August 27, 2015 by lowbrowcomics. 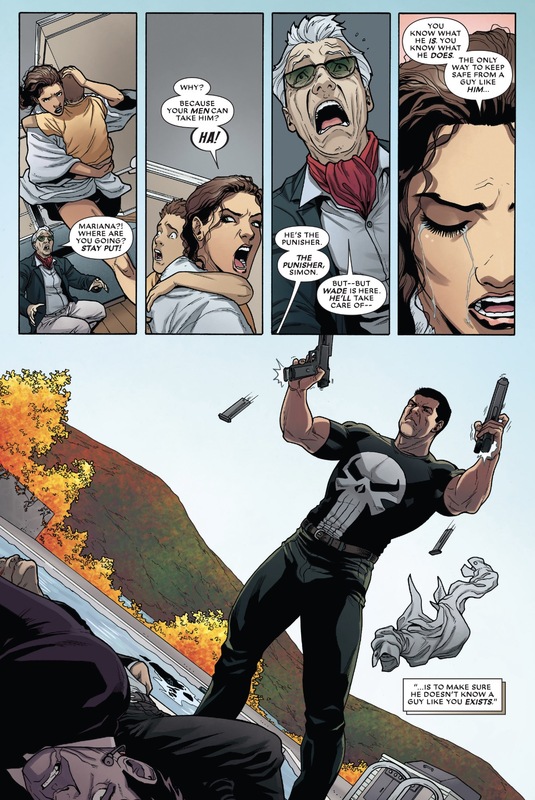 Here are all the covers from the 2014 – 2015 issues of The Punisher. 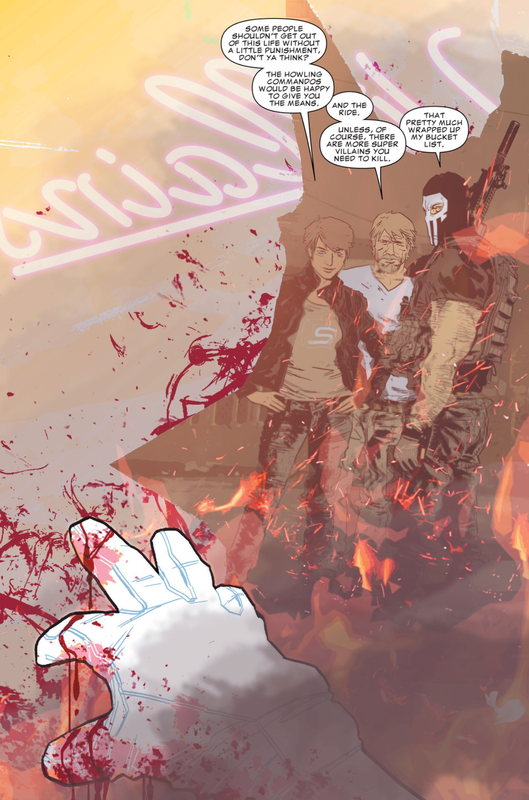 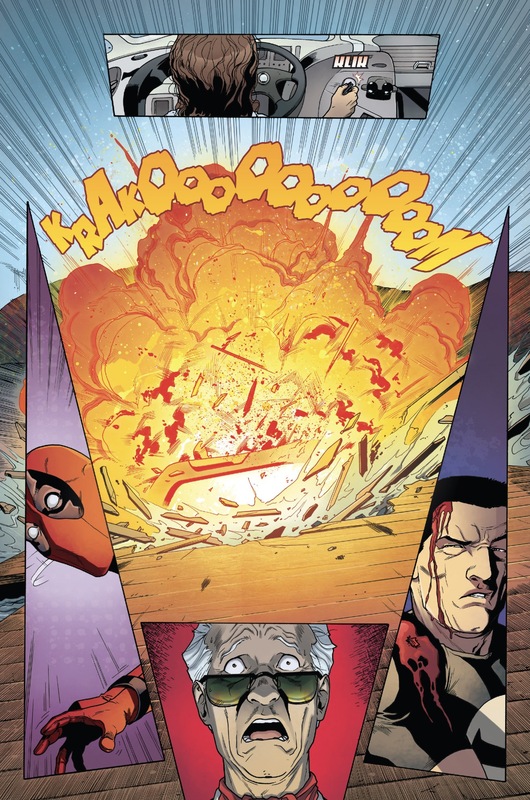 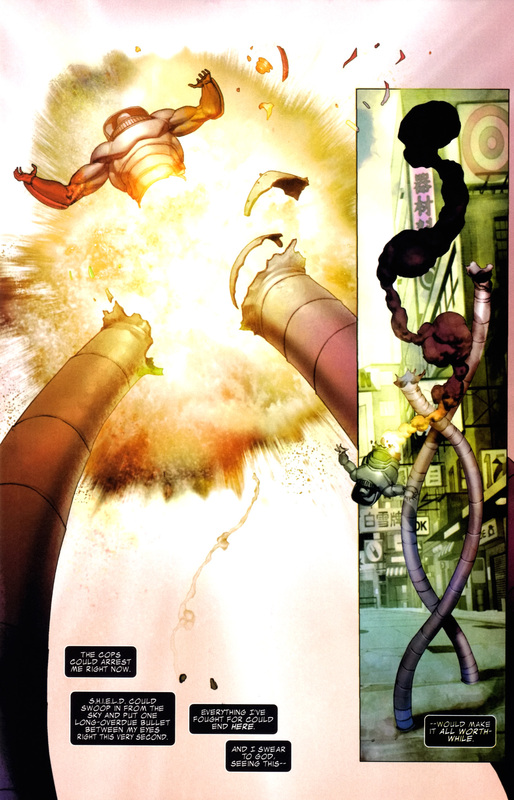 The 20th issue ends with a bang! 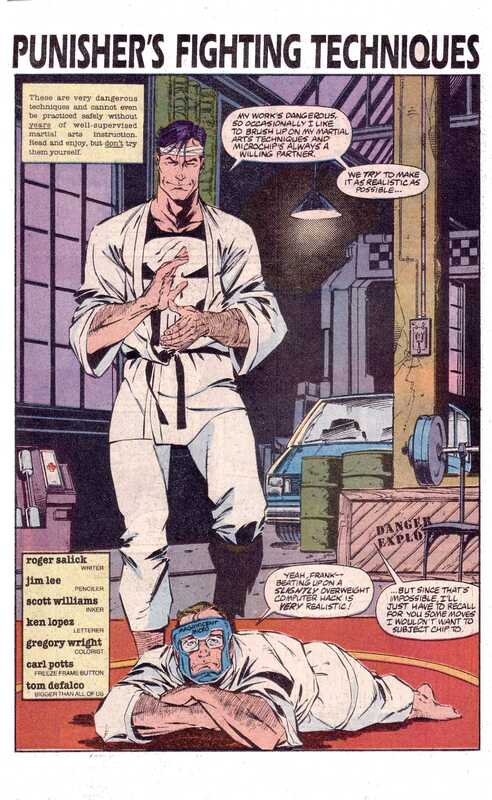 Not with a whimper. 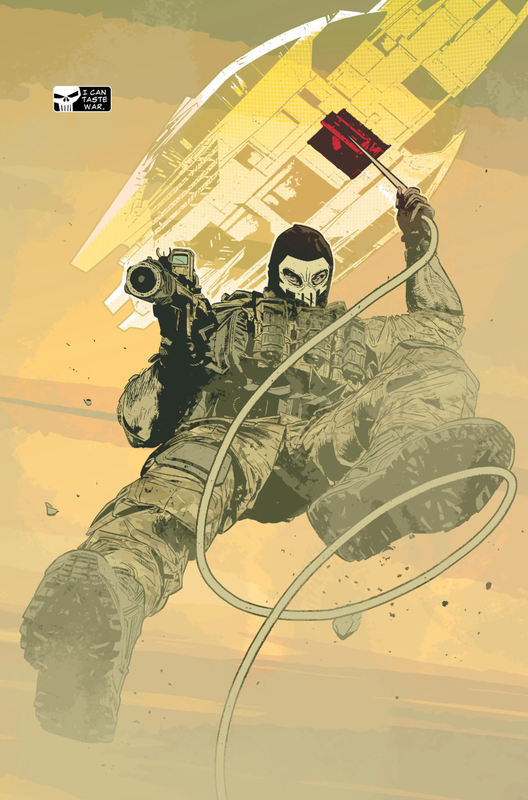 Cover art by Mitch Gerads. 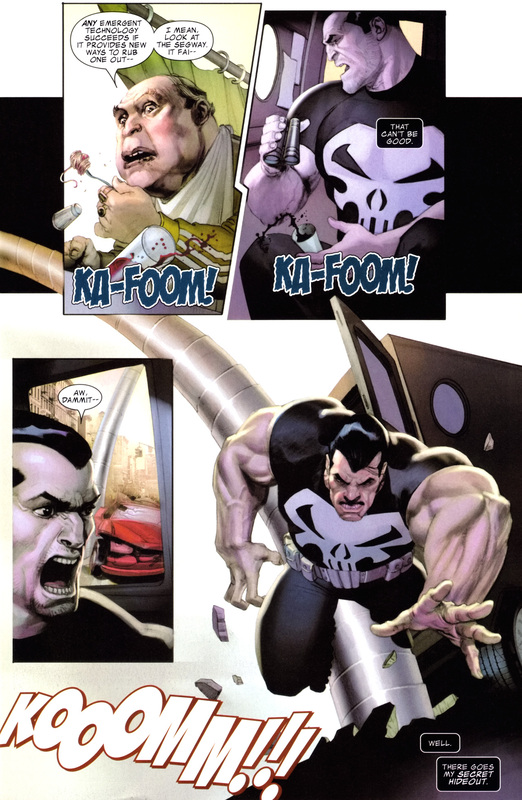 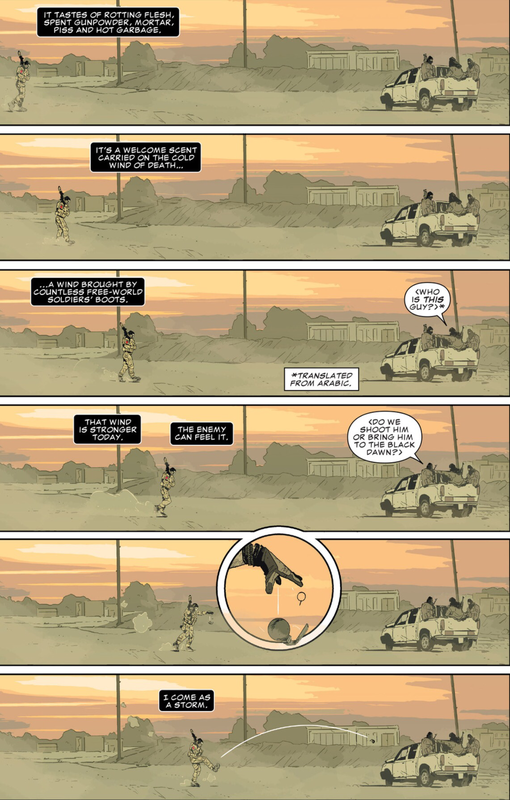 This entry was posted in art, The Punisher and tagged art, The Punisher on August 11, 2015 by lowbrowcomics. 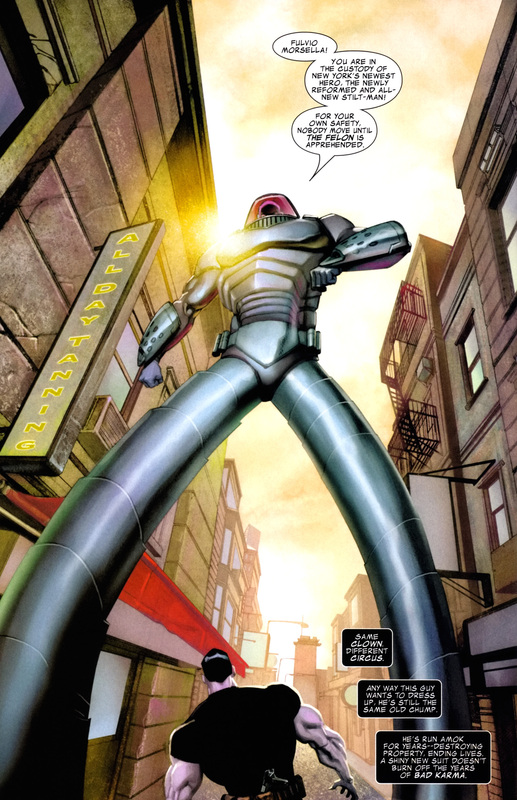 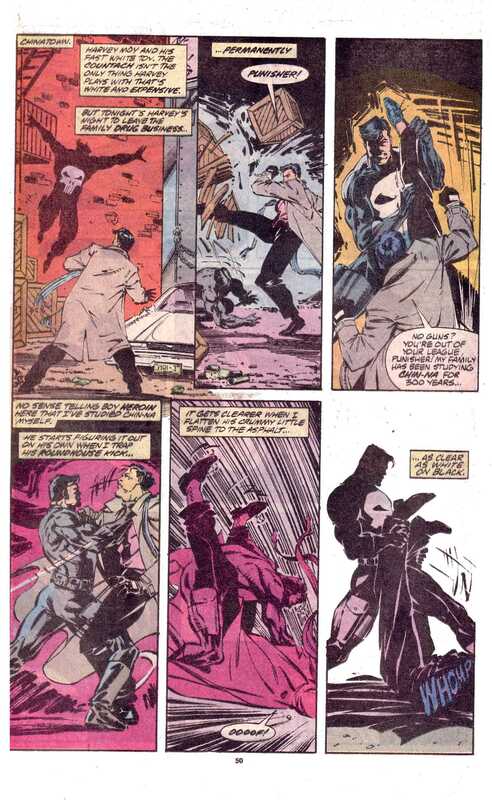 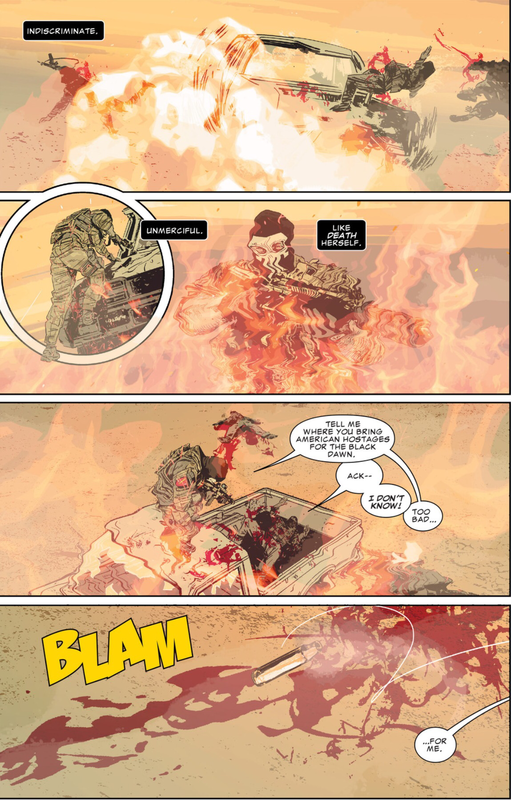 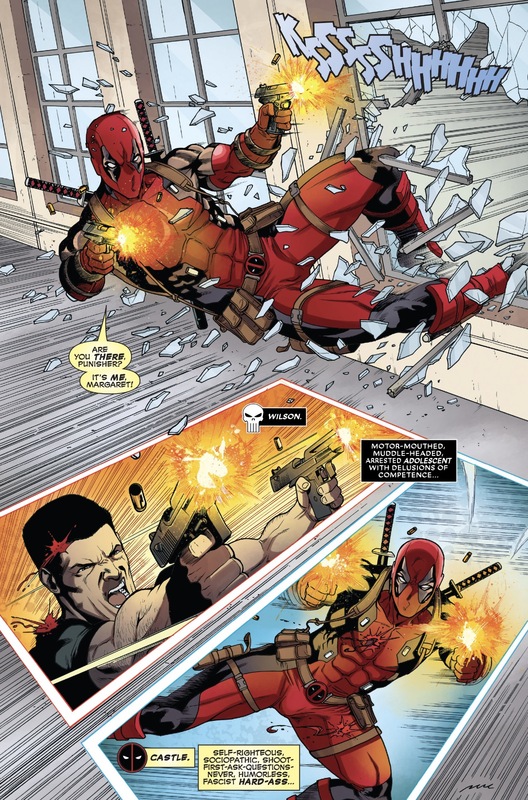 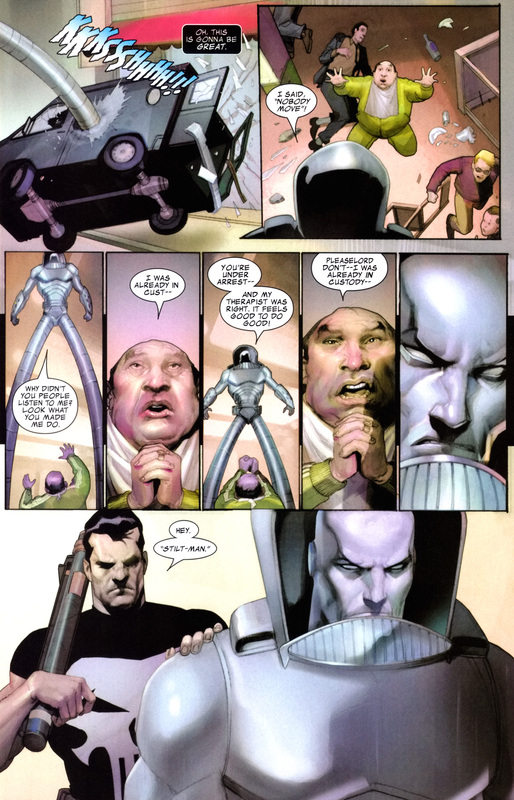 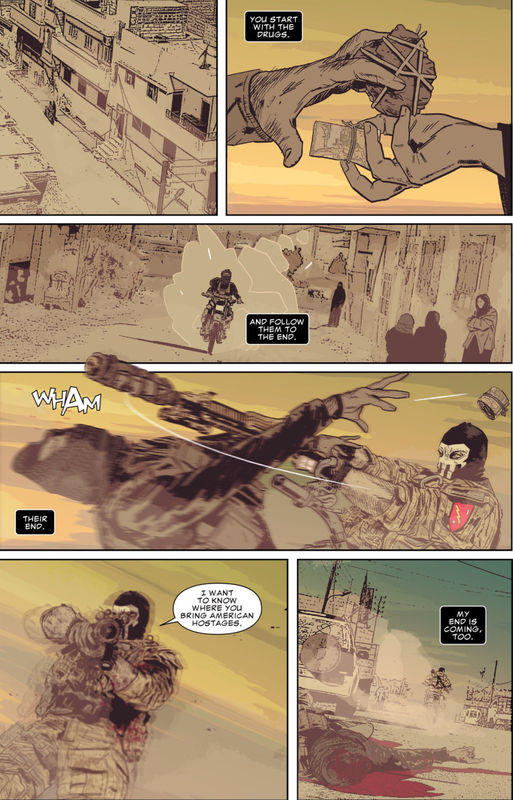 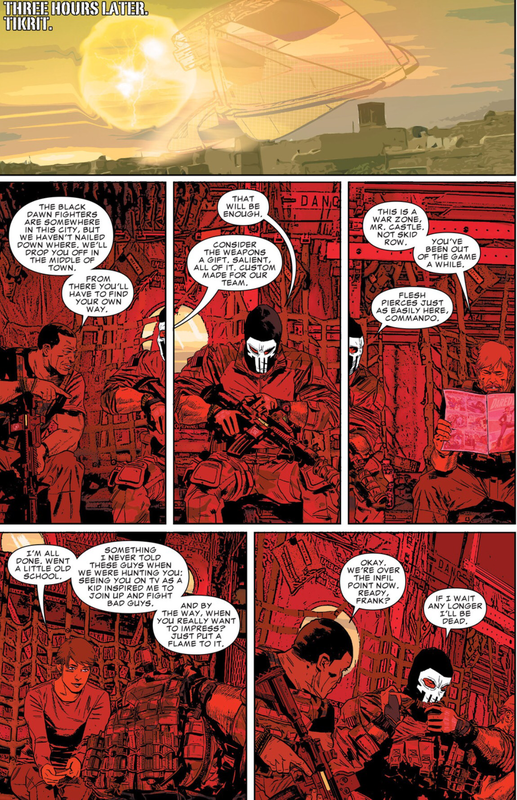 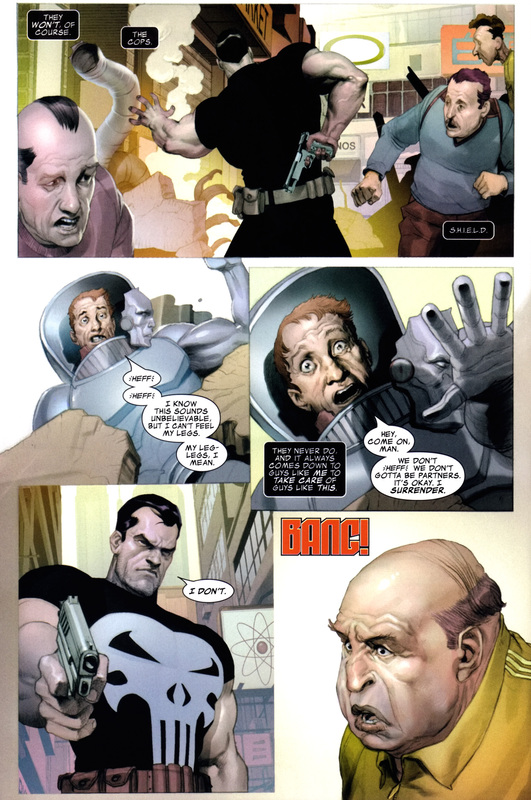 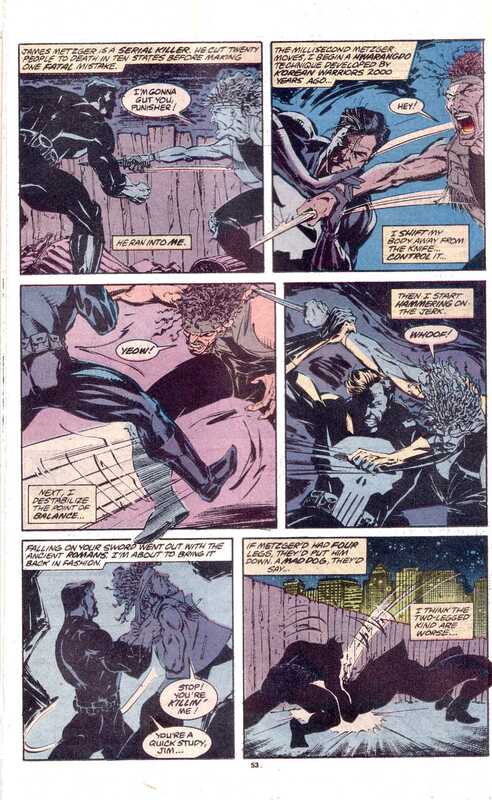 This entry was posted in Black Widow, Marvel Comics, The Punisher, Versus and tagged black widow, crossbones on August 2, 2015 by lowbrowcomics.